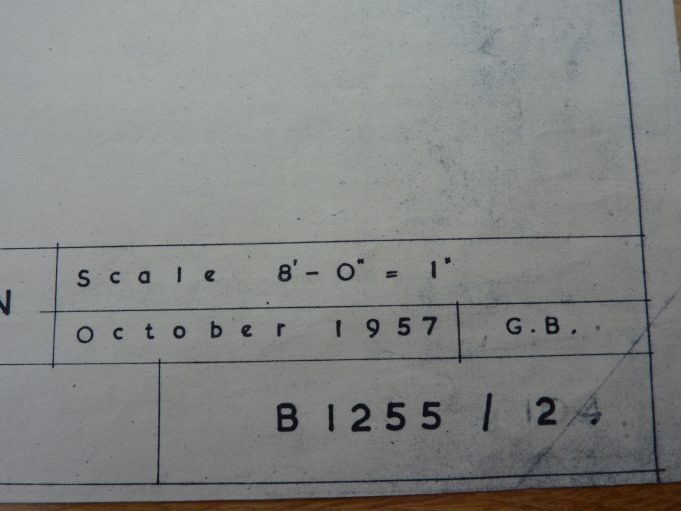 Does anyone have more detailed information or pictures they may wish to share? Before the new police station was built the local constabulary was based at the police houses at Cemetery Corner. It is thought that the house built to the southern side of the police station was at one time used to accommodate a police officer and his family. It has not been used for this purpose for a long time. These plans show a parade room (where officers would be briefed before they went out on patrol) downstairs. For many years the parade room was upstairs, running east from the recreation area over the oil storage and garage, until subsidence caused it to be blocked off and pulled down. The cells, part of the detention area have not been used for their intended purpose for many years, with prisoners being held at larger stations such as Basildon or Rayleigh. 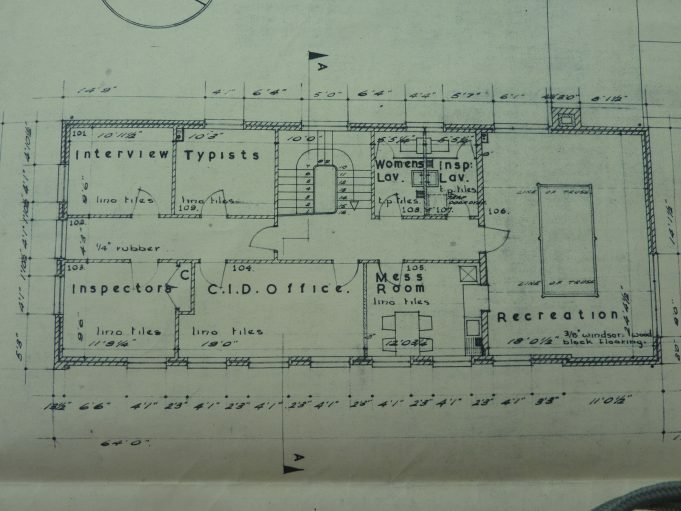 Security has been improved and strengthened with the changing times, when these plans were drawn up vehicles had free access to the rear of the building. The future of the High Road station is according to the ‘Standard’ newspaper dated 17th December 2010 ‘under review… the CID unit has already moved to a Rayleigh base.’ We will just have to wait and see what will happen. “Police stations closed in £42 million cost-cutting plans can now be sold off. 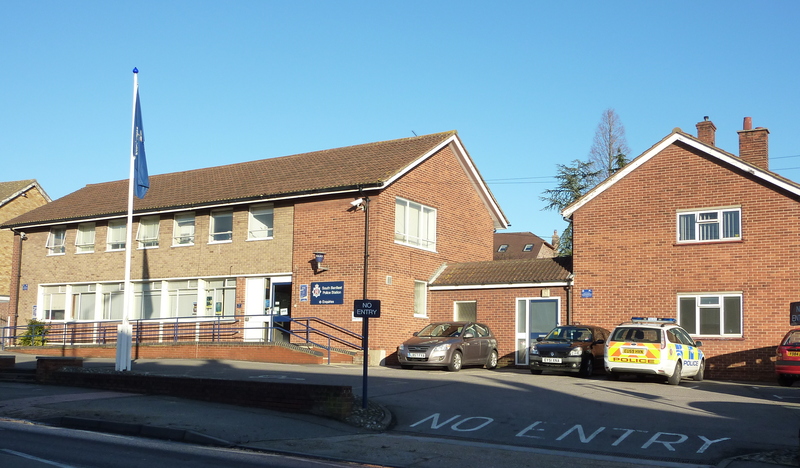 Essex Police Authority’s finance and audit committee approved the sales of nine police stations and 11 other other buildings owned by the force. The sales,which include stations in Rochford, South Benfleet and Hadleigh, are estimated to raise £4.6 million for the force. Chief Constable Jim Barker-McCardle said during the meeting: ‘We can’t escape the fact the proposals do make significant financial savings. 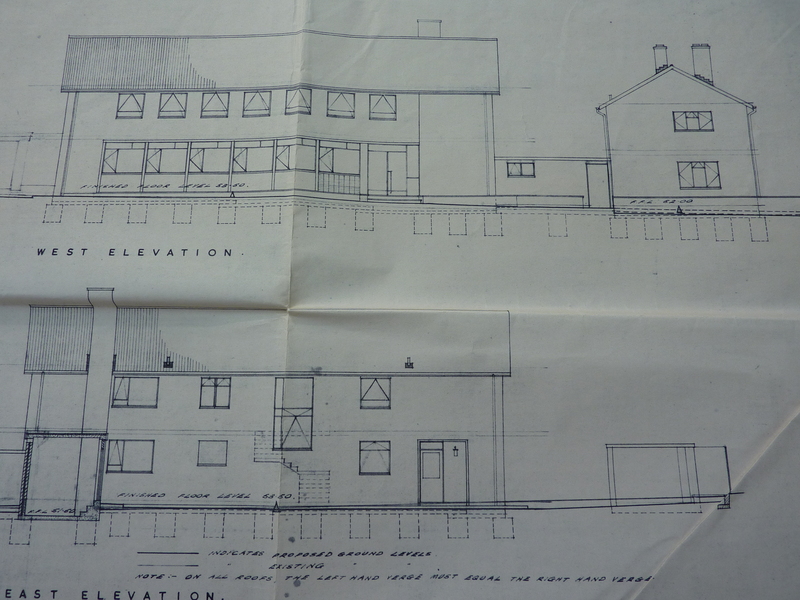 Original plans of Benfleet Police Station High Road. 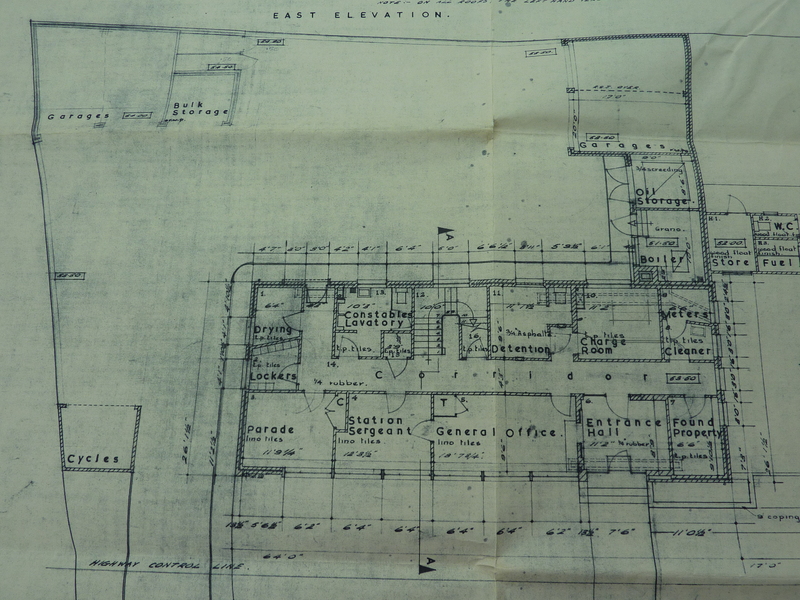 The parade room was on the first floor above the oil storage and garage area. The Police station closed a while back. Plans have been submitted for blocks of flats to be built on the site. The site has been screened off and is awaiting demolition. I served at this station from 1967 until about 1973. I worked with Arthur for a short while and remember him as a Sergeant who kept order in the town with Bill Whalley, and Ken Sharpley, who were also Sergeants. Hooliganism was not allowed in those days!!! I lived in the house on the right of the police station with my wife Joan during 1976. I may have been the last occupant. 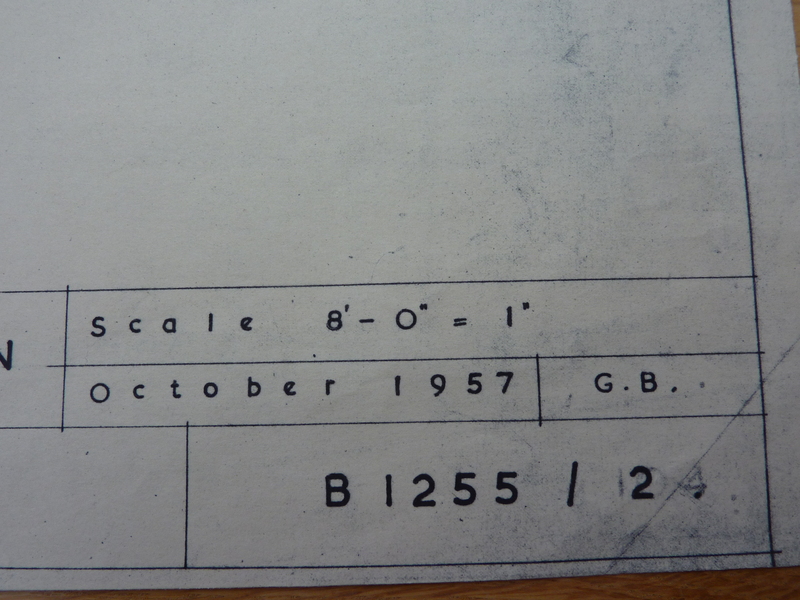 I was the station officer there from its opening until I moved to Upminster in 1960.